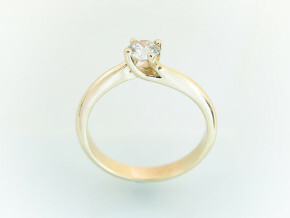 This beautiful engagement ring is one of a kind ring that I designed and handmade. 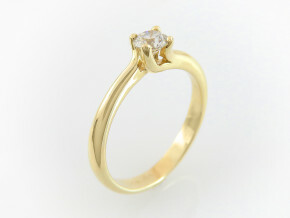 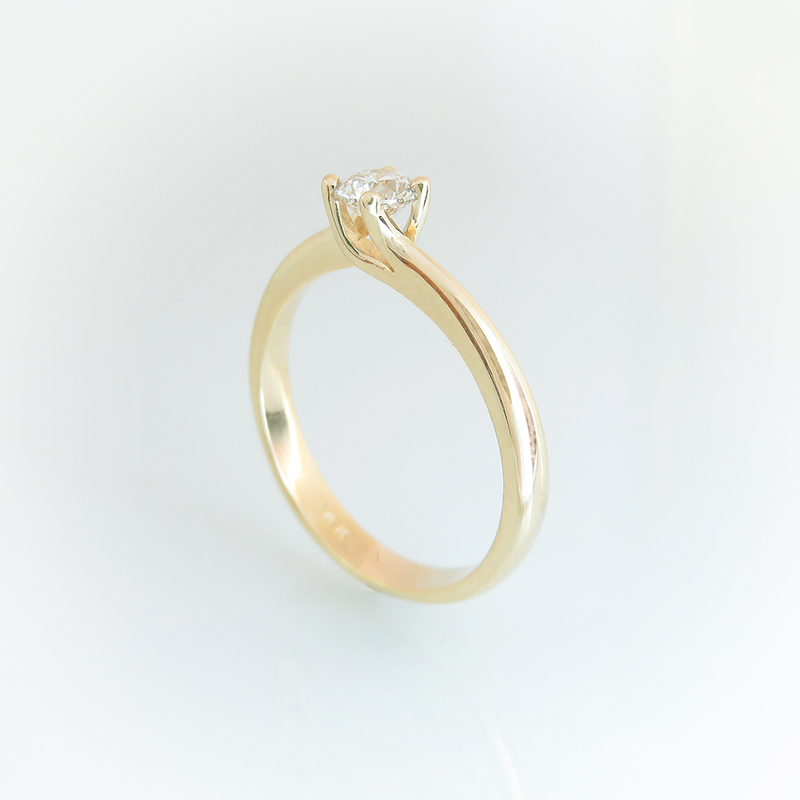 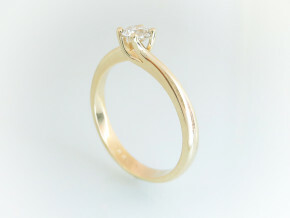 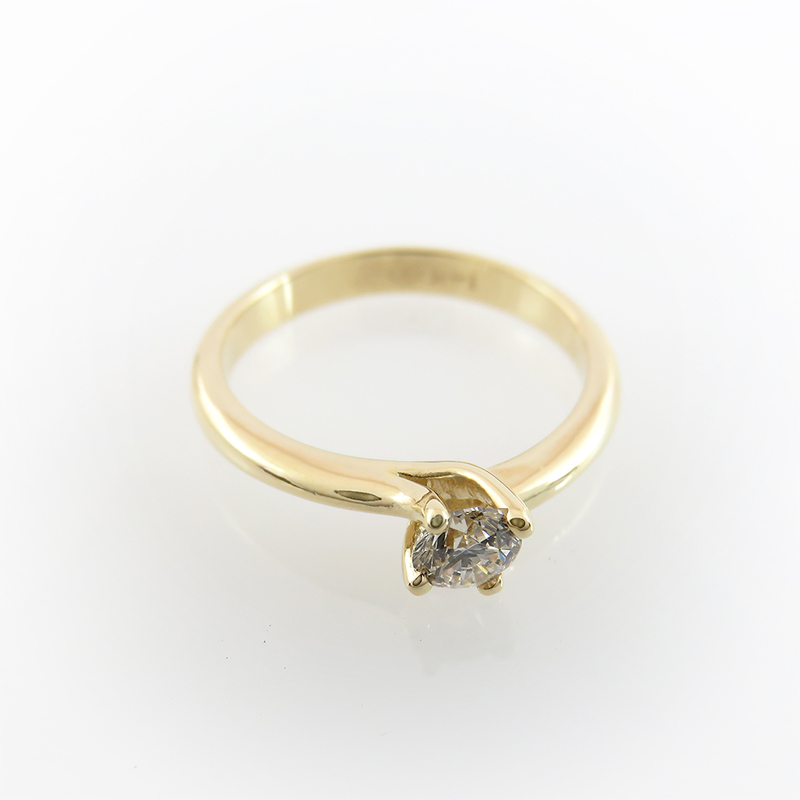 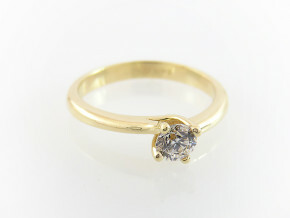 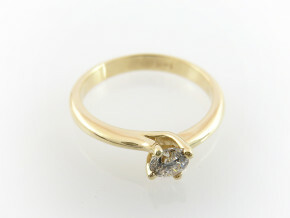 It is a 14K yellow gold engagement ring set with a clean, sparkly and beautiful 0.29 carat diamond. 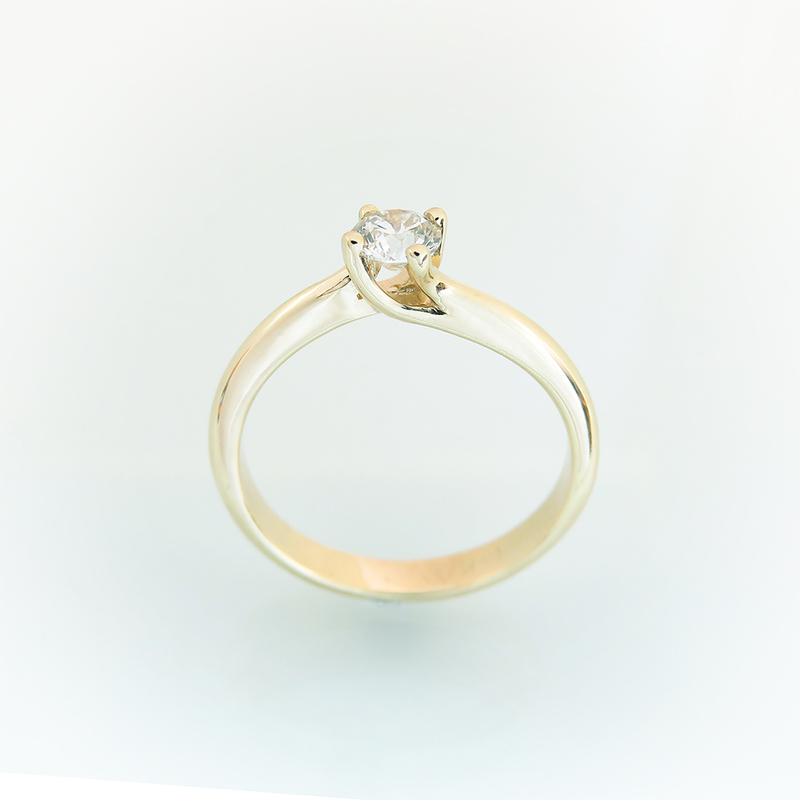 This unique engagement ring has special diamond setting- 4 graceful prongs gently embrace the diamond, creating an elegant, unique and simply beautiful engagement ring. 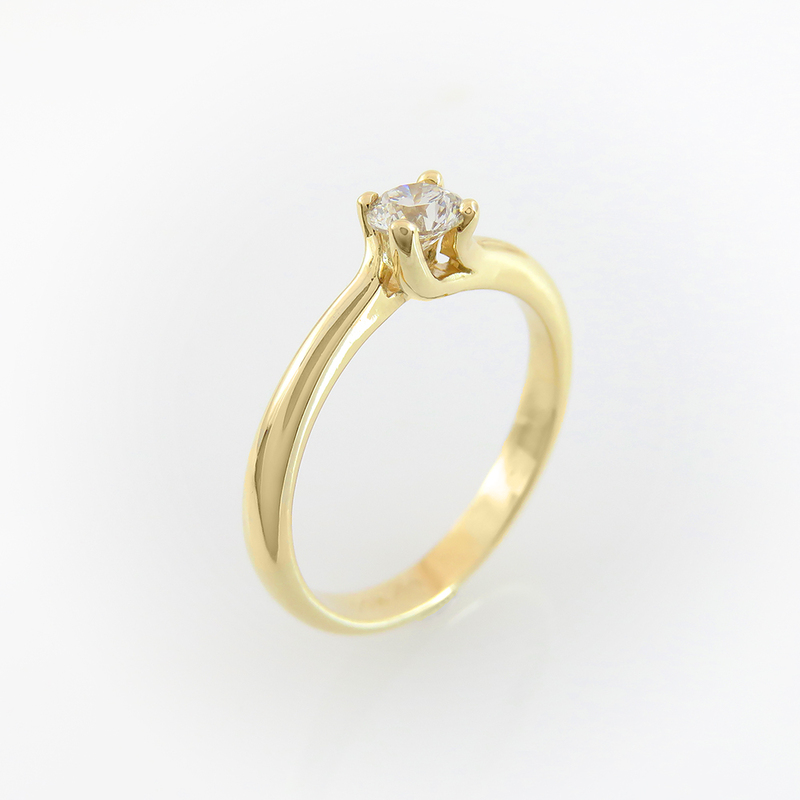 If you are looking for a delicate, timeless, gorgeous and comfortable engagement ring, you will enjoy the design and the high quality of this ring very much. 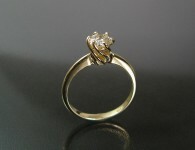 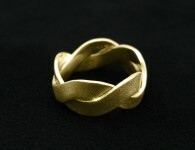 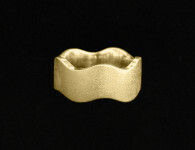 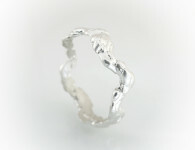 Category: All Rings, Engagement Rings, One of a kind, Rings. 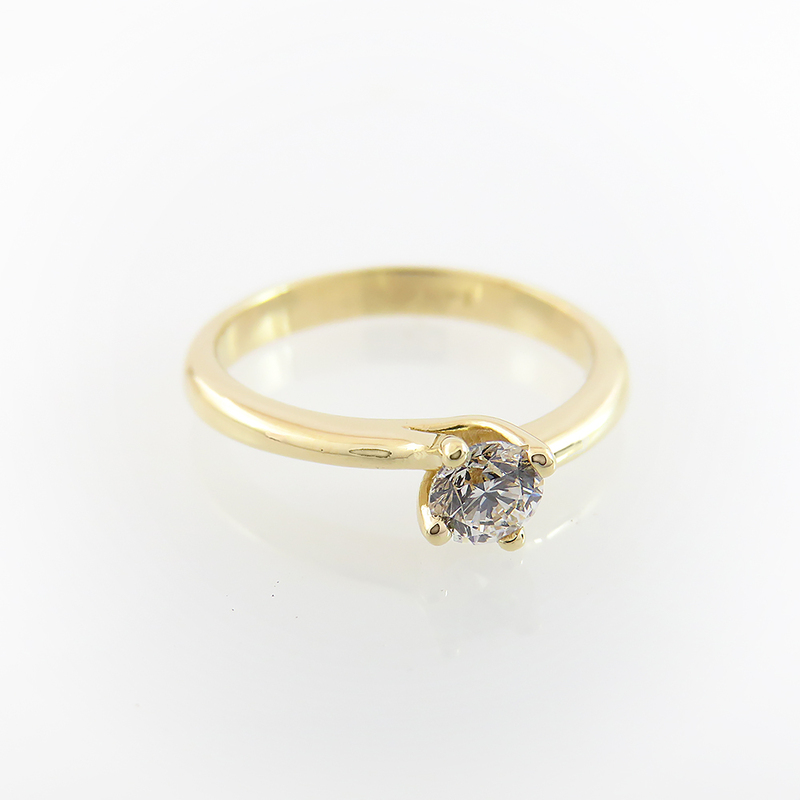 Tags: 14K gold, diamond, diamond engagement rings, diamond ring, Handmade, one of a kind, One of a kind ring, solitaire, solitaire engagement ring, Womens engagement rings.